Boost team effort, employees’ mood and productivity. We offer customized group training to corporations and organizations. Also try our trainers programs designed to add advanced calisthenics to every trainer’s arsenal. Simply book your sessions online, on your phone or tablet. We host small group sessions up to 8 participants in Los Angeles. No commitment is required. All fitness levels are welcome, from beginners to experts. We promote a healthy lifestyle that focuses on exercise, knowledge of food and healthy habits. Learn how to navigate through a complex food and fitness industry. Regular tips. Nutrition sessions upon request. 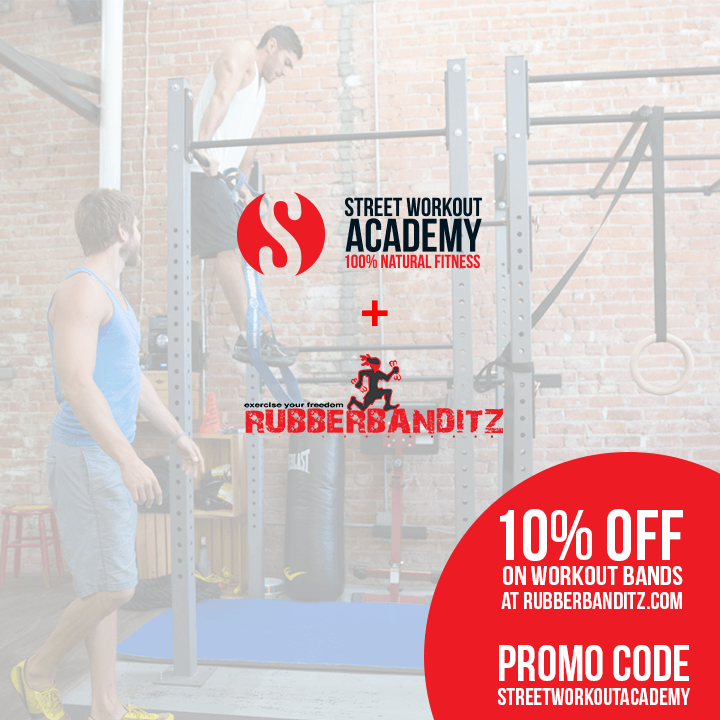 GET 10% OFF YOUR WORKOUT BANDS! Book your class online, on your phone or tablet with MindBody Connect. GET YOUR FOOD GUIDE HERE!